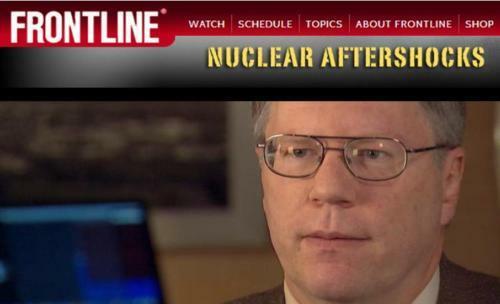 The PBS program Frontline aired an interesting program called “Nuclear Aftershocks” on January 17 that looks at nuclear power safety issues and whether an accident like Fukushima could happen in the US. Dave Lochbaum was one of the people interviewed for the program. Some of it appears in the video, but PBS transcribed the full interview with Dave and posted it online. To see the full program, click on the image below. 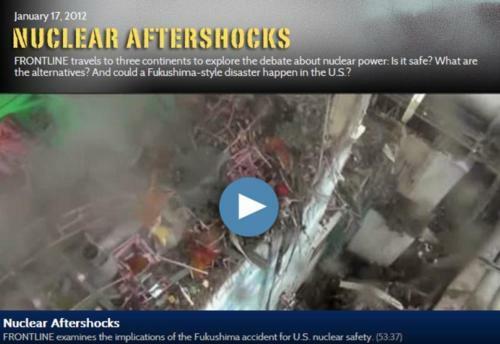 For more information on nuclear power safety, click here.